Dr. Sayyed Mohsen Fatemi (Ph.D., University of British Columbia, 2003, Post Doctorate, Harvard University, 2009-2013) has done his postdoctoral studies in the Department of Psychology at Harvard University in areas of social, clinical, health and cross cultural psychology with a focus on Mindfulness. He is an Associate/ Fellow and a lecturer at Harvard University and works in areas of social and cross cultural psychology. He is a frequently published author and poet with numerous conference presentations. Dr. Fatemi also teaches in the department of psychology at the University of British Columbia. In addition to teaching at Harvard, he has also taught at the University of Massachusetts in Boston, Boston Graduate School of Psychoanalysis, the University of Toronto, Western Washington University, Beijing Normal University and the University of British Columbia. Dr. Fatemi’s present areas of research focus on the psychological implications of mindfulness for negotiations, media, cultural understanding and communication, creativity and leadership, persuasive and influencing skills, clinical and counseling psychology. He has been the keynote speaker of a number of international conferences and as a licensed and registered psychologist works on the implication of mindfulness for stress management, anxiety management, panic attack, interpersonal problems and personality disorders. 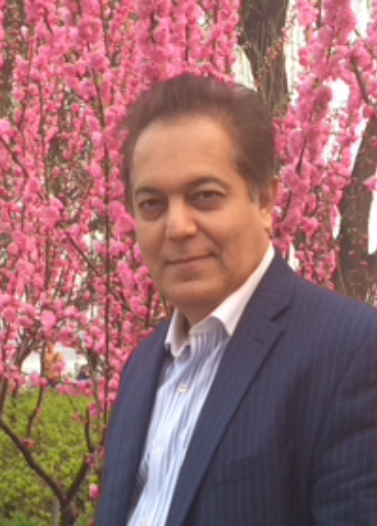 Dr. Fatemi was selected in the advisory and editorial board of the Encyclopedia for Critical Psychology in 2012.